Prevent the growth of microorganisms on the skin which reduces or prevents odor. Treat skin irritation and inflammation caused by burns, insect bites, fungal infections, or eczema. 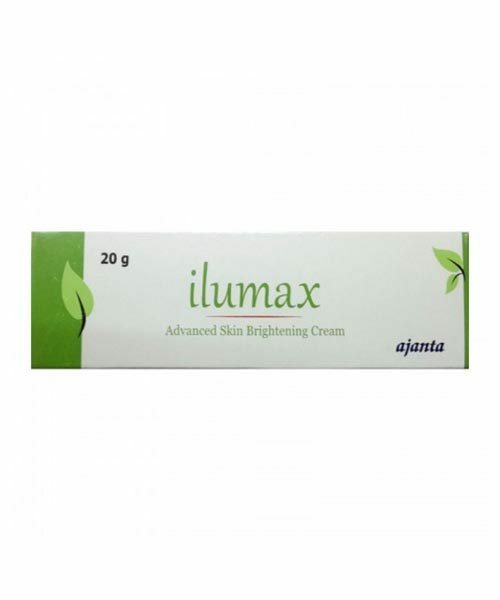 It is used as supplement for Healthy glowing skin.